The heart of Kentucky's Caves and Lakes region has gorgeous forests, stunning lakes, and of course, rolling hills of Kentucky bluegrass. With scenery this beautiful, you want a soundtrack to complement. 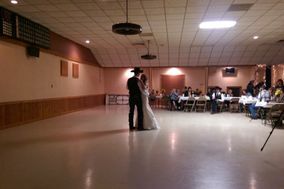 Luckily, Bowling Green DJ services are here to mix some musical magic into your Big Day. 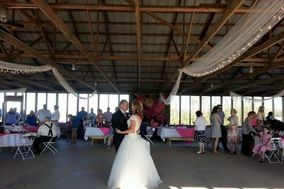 No matter what wedding venue in Bowling Green you choose, there's a wedding DJ with skills to match. 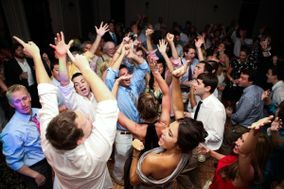 Finding the perfect wedding DJ or wedding band may seem like an intimidating task, but it doesn't have to be. Instead, use our sorting and filtering tools to help narrow down your choices. 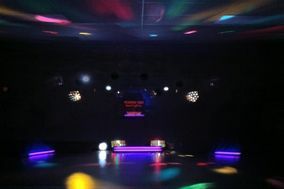 To get started, sort your choices for Bowling Green DJs by rate, style, or services offered. 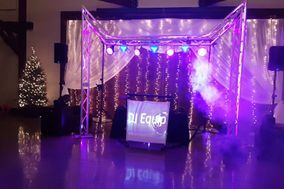 The average cost of hiring a wedding DJ nationally is $750-$1,400, so plan to set aside at least that much of your wedding budget. 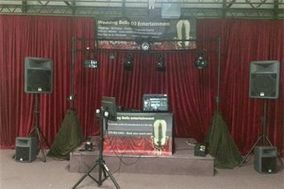 Just be sure to get crystal clear on what a wedding DJ's rate includes, and what's considered an add-on. The best way to learn more about your top choices is to put the spotlight on them. 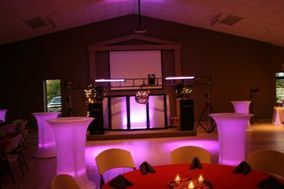 Interview each wedding DJ in Bowling Green face-to-face, so you can ask them questions and get to know their style better. If you're not sure what to ask, that's okay. 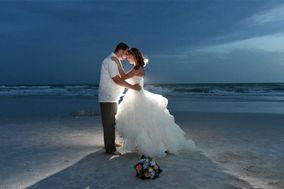 Most couples ask about rates, availability, packages, and any setup needs. Once you have the basics, dive deeper. 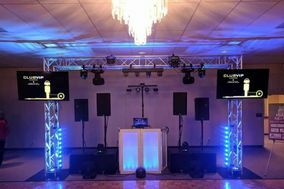 Ask to see any video clips of the DJ performing to ensure their style matches your vision. Discuss policies for handling song request and do-not-play lists. 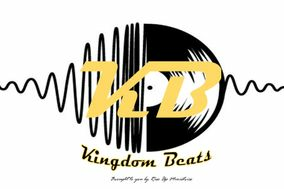 Feel free to ask about anything else that's important as well. 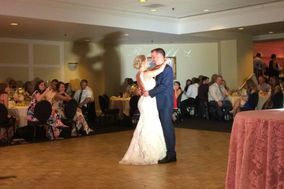 Your wedding is unique, so chances are you'll have a special request or two for your Bowling Green DJs. 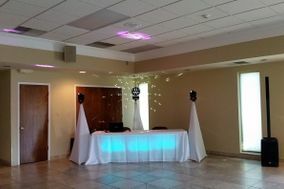 Lastly, keep track of your wedding DJ with our wedding vendor manager to help you stay organized. 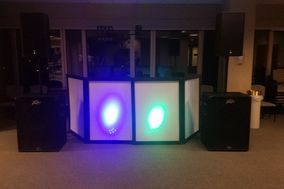 On your wedding day, your DJ will do far more than hit play. 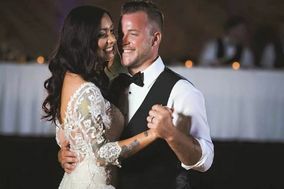 They'll announce various parts of the evening, such as first dances, cake cutting time, and any games you and your partner will play if you allow the DJ to take on the Emcee role. They'll keep things on schedule, ensure your guests are having a good time, and be your onsite technology expert. 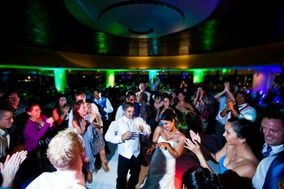 With such an important role to play, your wedding DJ needs to be in the loop. 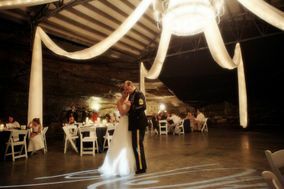 Make sure your wedding planning includes an overall schedule. 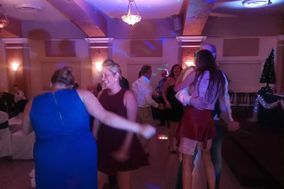 If possible, walk the venue with your wedding DJ and introduce them to any key contacts, such as your day-of wedding coordinator and any members of the bridal party who might communicate with them. 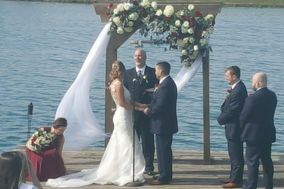 Doing so before your special day will allow you to relax and enjoy your celebration without worry. 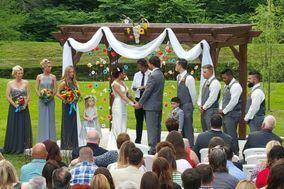 Let WeddingWire ease your worries in other ways, too. 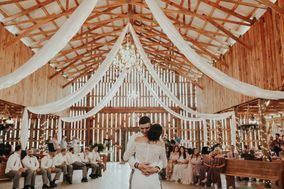 From Bowling Green DJs to helping you create a gorgeous wedding website, we have all the tools you need to plan your dream wedding.